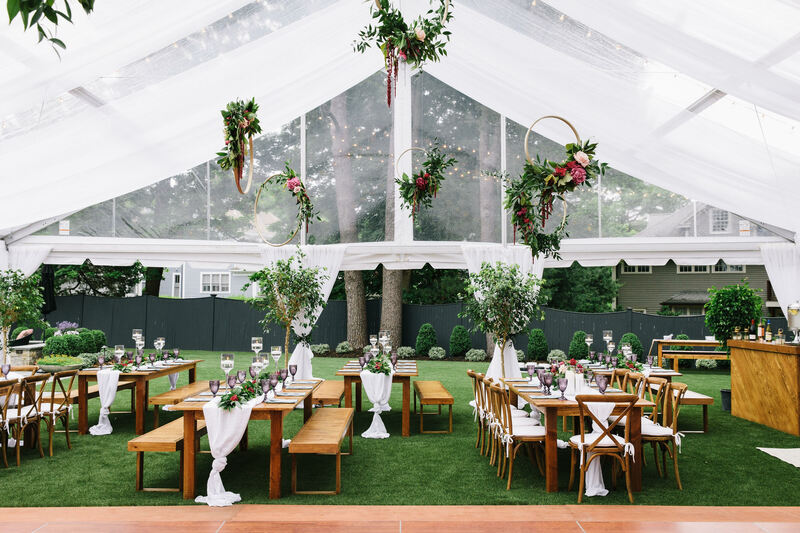 KG Events & Design is a Martha’s Vineyard based boutique planning & design firm specializing in private, corporate & destination events throughout the Northeast & available worldwide. Kristen was incredible to work with, her organization was impeccable, her attention to details astounding and her cheerfulness always so nice to be around. On the day of the wedding, she took charge of her team, had everything running on time and without issue, and made sure that everyone our families had a drink in their hands and a plate of food. This was full service at its best! Kristen is one of the most talented, organized, professional, and all around best people I have ever worked with that has anything to do with the wedding industry. 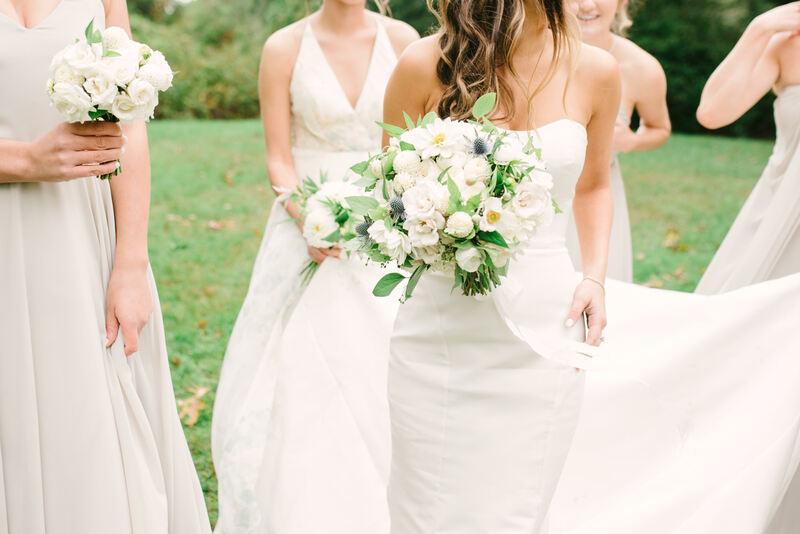 Hiring Kristen and her team was hands-down the best decision we made for our day. My day was PERFECT, could not have been any better, and I owe many thanks to KG Events. 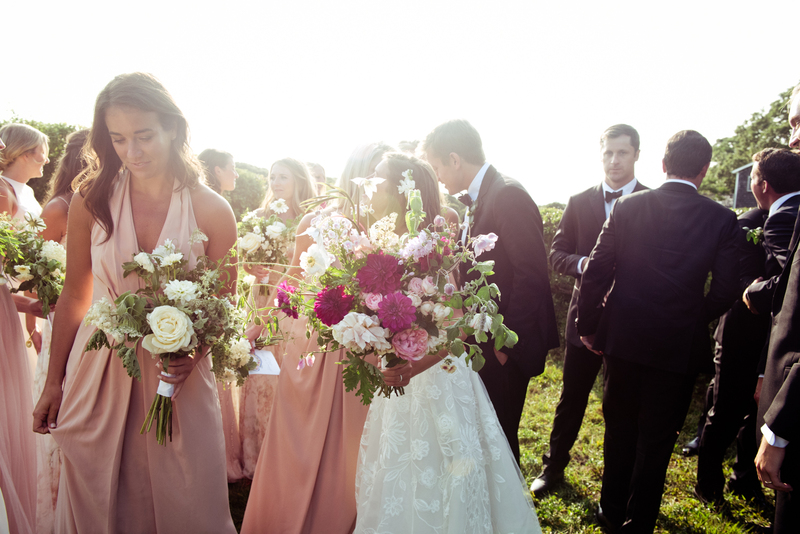 The best investment of our entire wedding—full stop. I want to express my heartfelt thanks for all that KG Events did to make our day so special and seamless. I genuinely do not know what we would have done without KG Events. 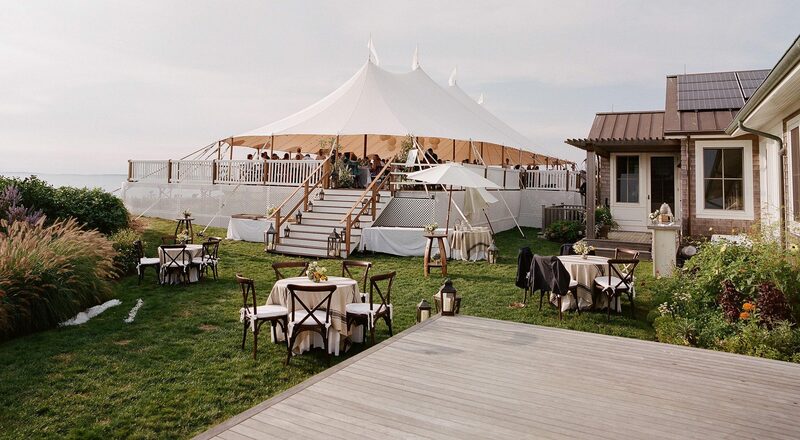 We would recommend KG Events to anyone planning a wedding on the Vineyard, the Cape, and beyond. KG Events & design is a boutique planning & design firm. Based in Martha’s vineyard & available worldwide.